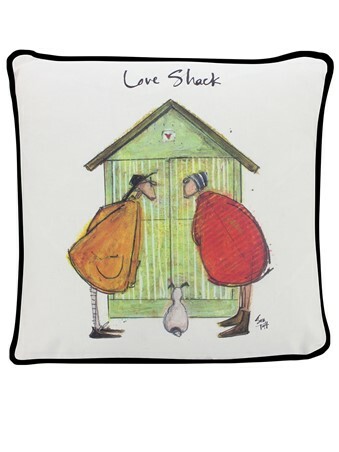 Strolling their way along the promenade at Brighton and Hove, the Mustards finally reach their little love shack; the perfect spot to sit and enjoy each others company. 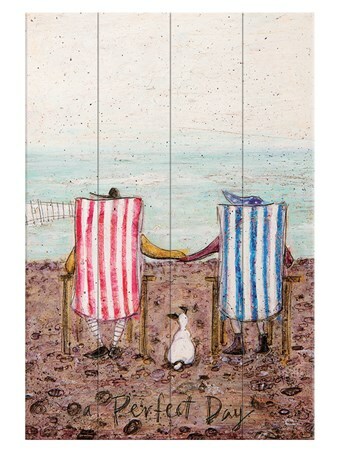 With glorious surroundings, what better place to be snuggled inside as the waves crash against the pebbles beyond the wooden doors. 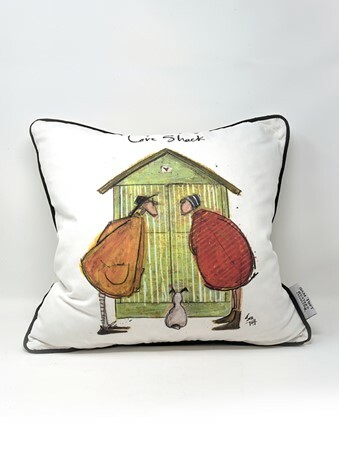 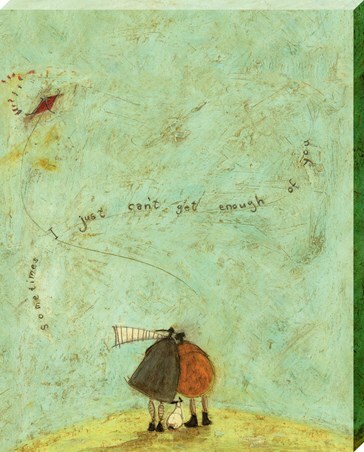 For a couple who adore spending the entire day out and about, this sweet cushion featuring the art of Sam Toft is a wonderfully thoughtful gift. 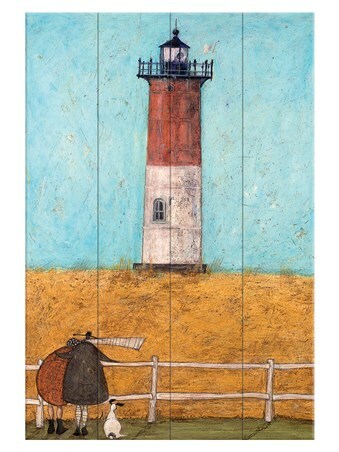 Remind them of their memorable outdoor days by bringing the coastline into their home. 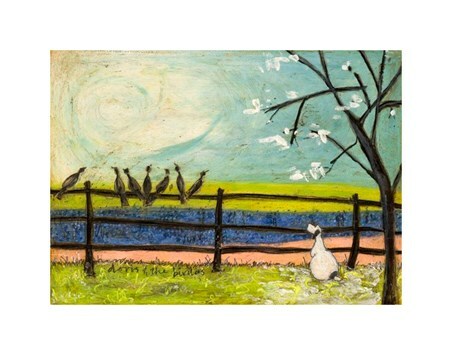 Warm and cosy, Toft's art never fails to put you at ease. 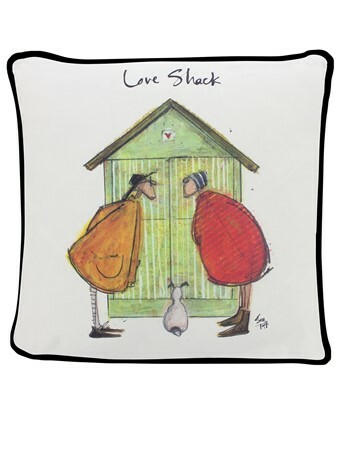 High quality, framed Love Shack, Sam Toft cushion with a bespoke frame by our custom framing service.